Full collection of Turkish and Italian Marbles. Lowest Prices. First quality, factory overstock inventory. Always in stock! Mid to High Color Variation. Premium production quality at lowest price. 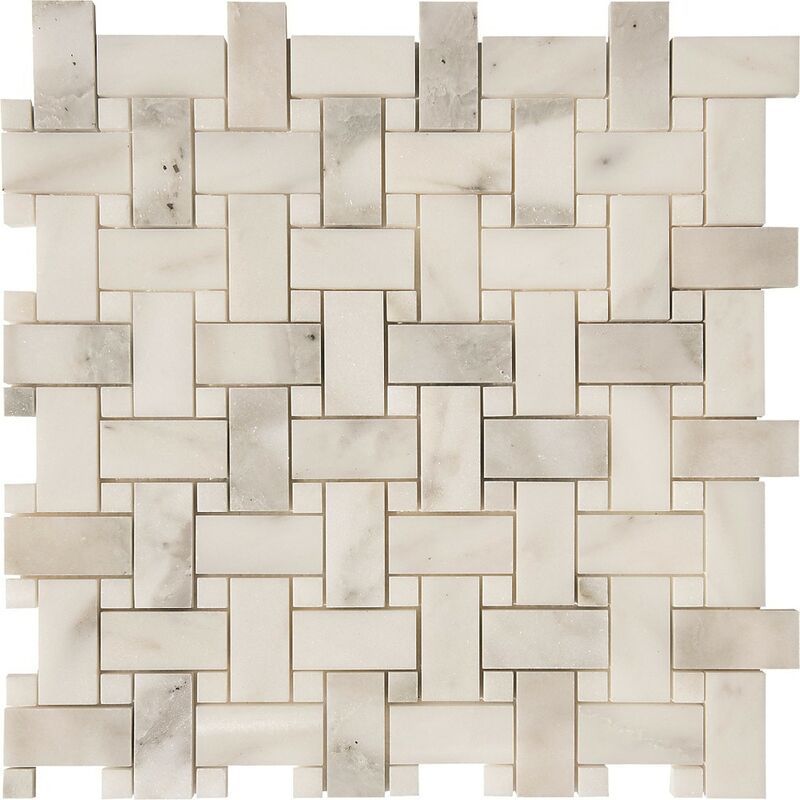 Each 12x12 mosaic sheet is 1 square foot. 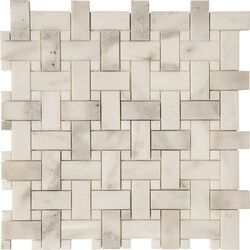 1X2X3/8″ Basketweave Mosaics Polished on Mesh.First Grade Material.